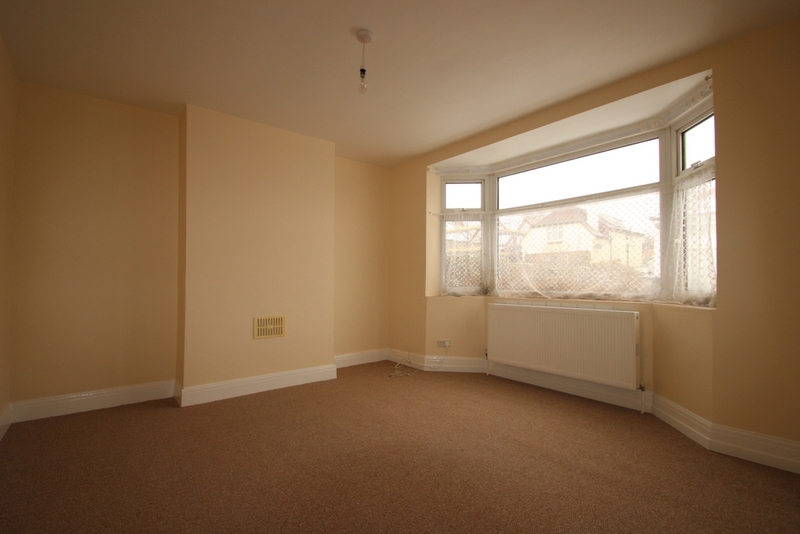 A semi detached home providing 2 double bedrooms on the first floor and a bay front room that can be used as a 3rd bedroom. 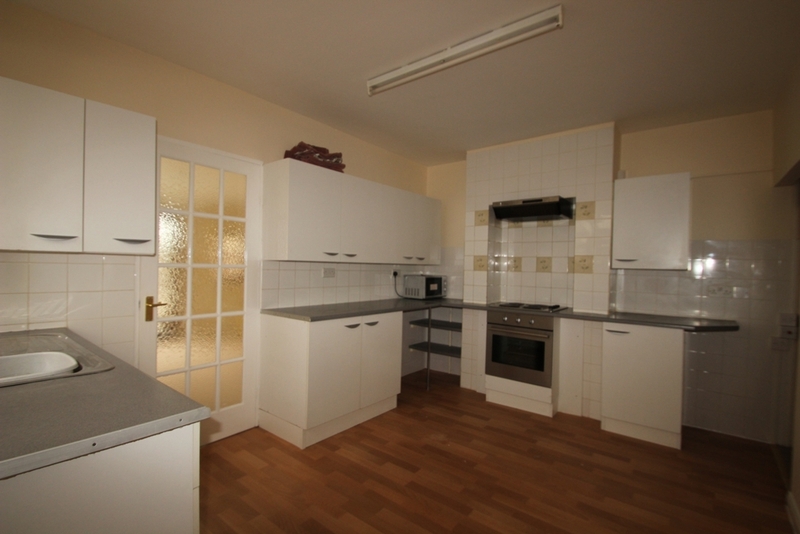 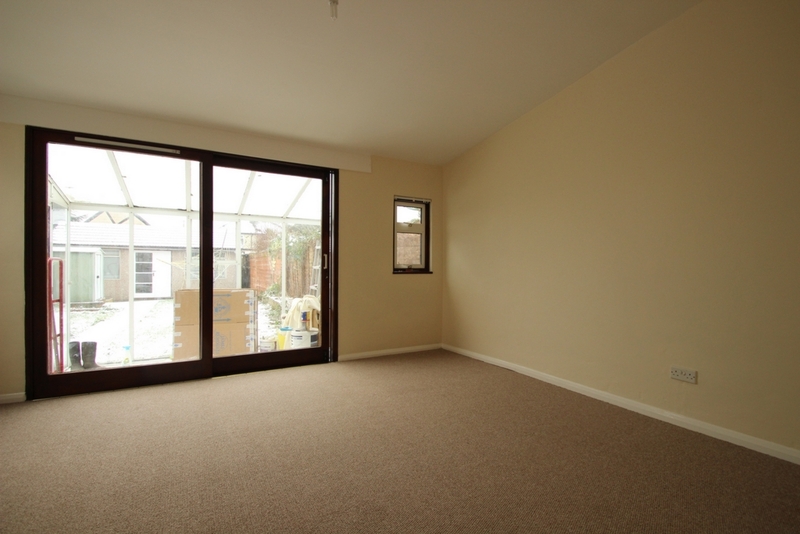 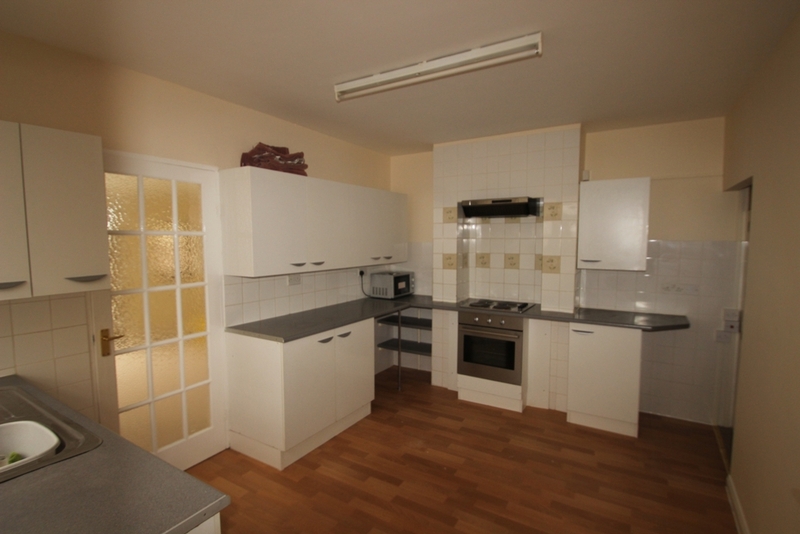 There is also a very spacious kitchen/dining room and a lounge with a conservatory towards the rear of the house. 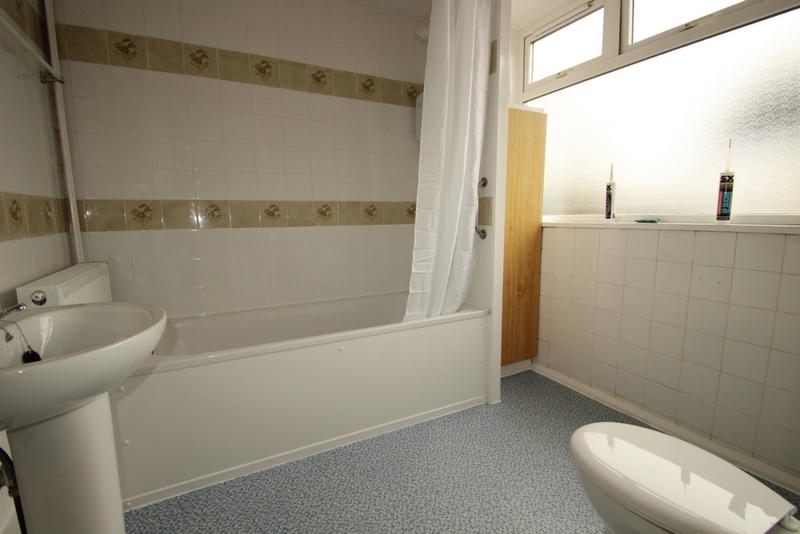 The ground floor bathroom is also spacious and has just been completely re-modernised. 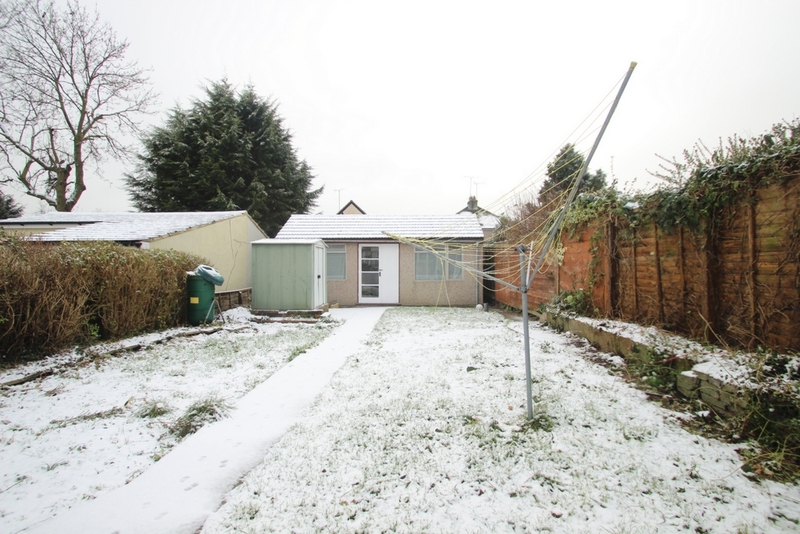 The rear garden is south facing and at the back of the garden there is an enormous storage room which can be used as an office, gym or secure storage. 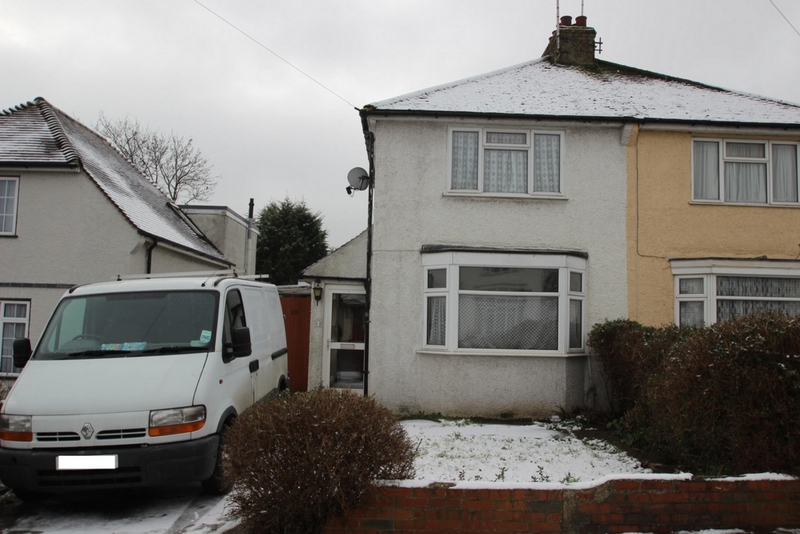 To the front of the house there is a small garden and off street parking. 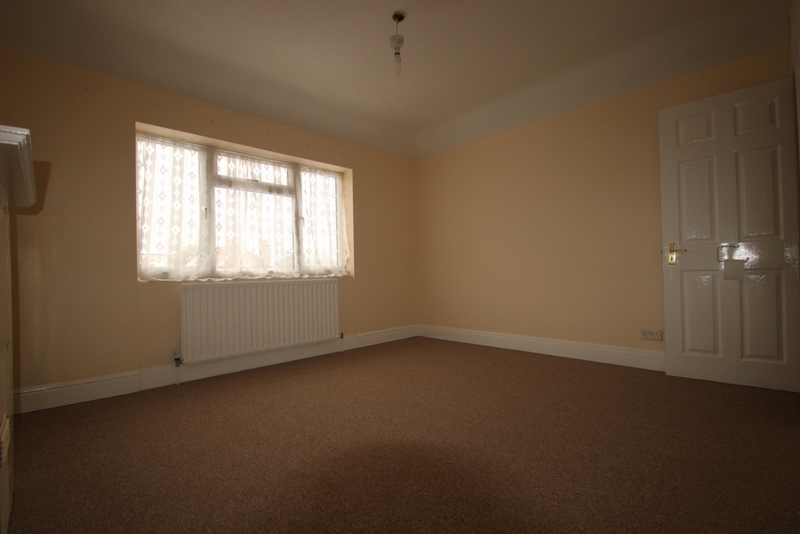 The property has just been completely re-decorated and fitted with brand new carpets. 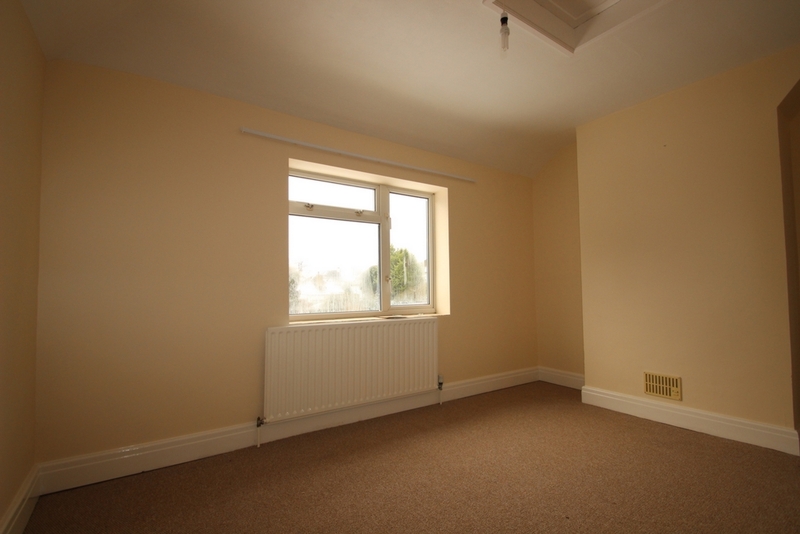 Centrally heated and double glazed it is available now for a long term letting. 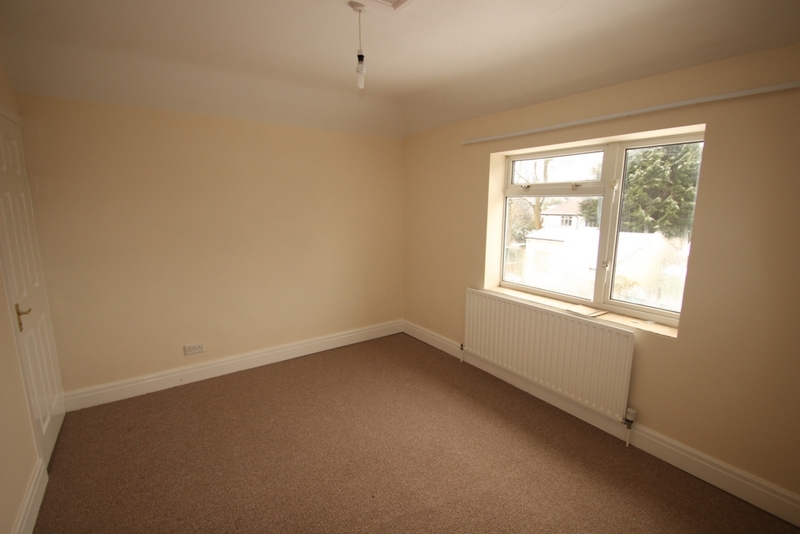 Fully unfurnished.